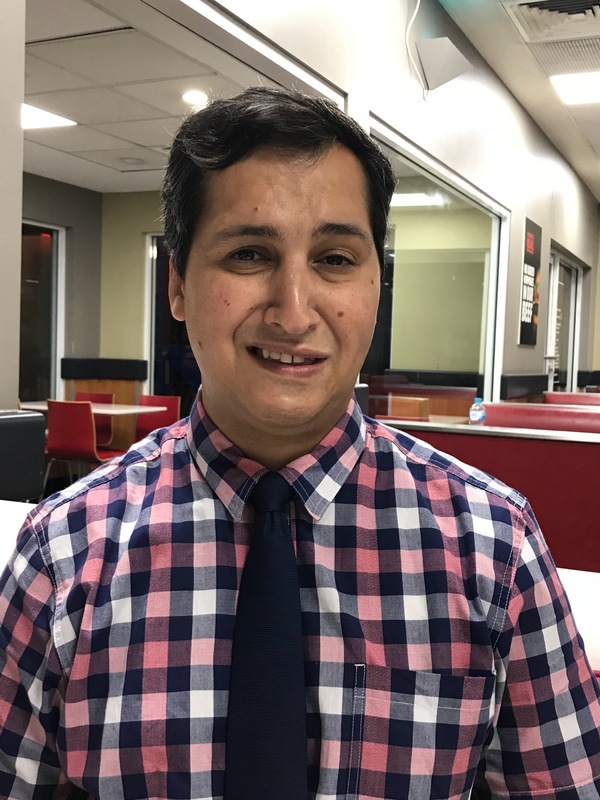 Matthew Khanzadeh was born and raised in a Muslim family in Iran and was saved in 2013 under the ministry of Liberty Baptist Church and Pastor Piper. We are delighted that Matthew is willing to take on the new level of responsibility in leading and preaching for the Farsi services. Matthew studied at the Sydney Baptist Bible College for 3 years. His ministries include not only working with our Farsi speaking members, but teaching and preaching on Skype to Iranians all around the world. We were all saddened to say goodbye to Michael Germi who has gone to the USA to study for a Master’s Degree in theology at West Coast Baptist Bible College, but we are thankful to God to have Matthew replacing Michael at Liberty Baptist, in leadership of the Farsi services and other ministries. He is assisted by a team of other faithful workers.